Hear DNCE’s new tune, Dance, on Fun Kids! Check out a lyric video for the song below! At Fun Kids, we’re always on the hunt for awesome music to play for you on the radio! 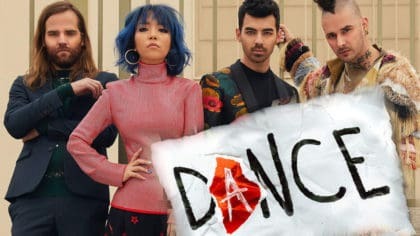 Well, we think we’ve found a great new tune by DNCE called Dance! 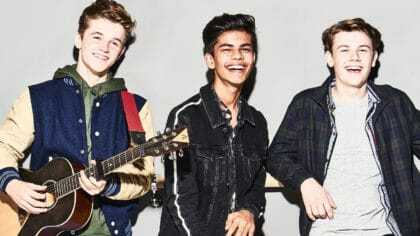 It’s super upbeat and catchy and we just know you’re going to love it – watch the lyric video below! You might know DNCE from another huge hit called Cake by The Ocean. The band consists of vocalist Joe Jonas, drummer Jack Lawless, bassist and keyboardist Cole Whittle, and guitarist JinJoo Lee. This song is all about trying to ask someone you like out. 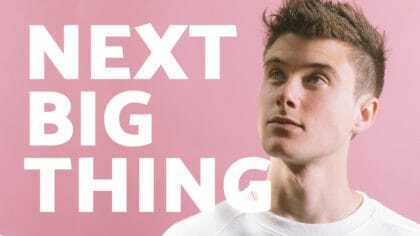 In it, Joe can’t stop thinking about this girl and thinks he’s falling in love with her, so he’s trying to ask her if she likes him, but in different words. We’ve added Dance to the Fun Kids playlist meaning if you listen, you might hear more of it on air!